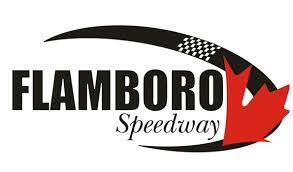 INNISFIL, Ontario — Racing hard throughout the 60-lap feature on Saturday night, Paul Maltese scored his seventh straight top-10 finish at Sunset Speedway. He was solid through the qualifying heats, finishing fourth and sixth. Starting ninth in the feature, he remained there throughout the beginning portion of the feature, before slipping back to 10th. He would continue to push hard, looking to gain ground, but was unable to, crossing the finish line with a 10th-place finish.